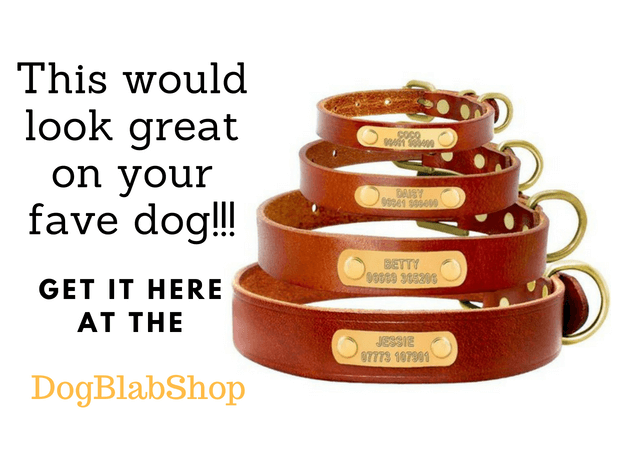 Love Golden Retriever Or Labrador Puppies ? Then You Will Love This Cute Little Guy! It is just too adorable to see the great relationship between a dog and its owner. The good vibes that it spread is transmittable and will stick with you through the entire day. Seeing someone treat a dog like a part of their family is just amazing. A perfect example of this relationship was documented in a short video that has gone viral on YouTube. The owner decided to create a video of his dog and put random words that he thought the puppy wants to say. 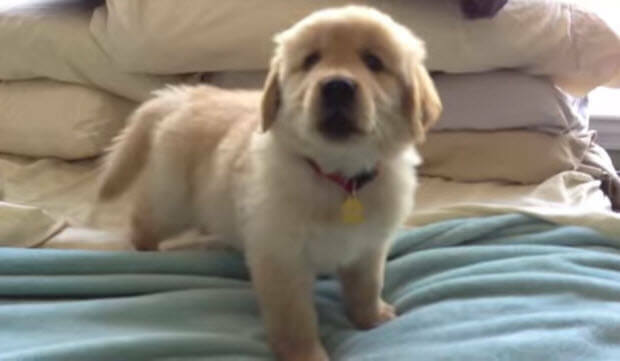 The video started with the owner opening a mailbox and receiving I R Puppy. I R Puppy allegedly said that he was mailing himself to the owner. 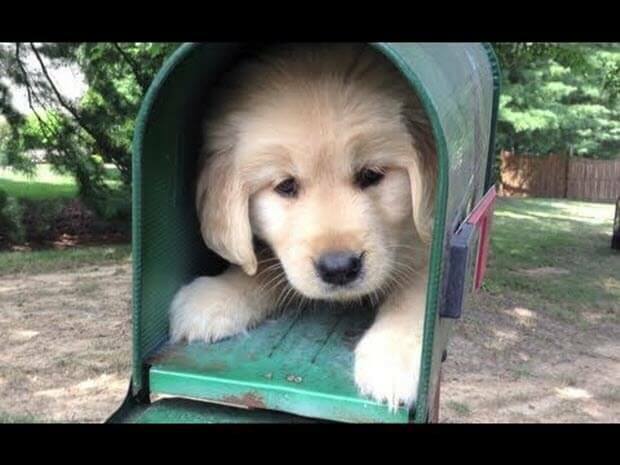 Imagine one day opening your mailbox and seeing a cute puppy inside. I bet you will burst with an unmatched excitement. 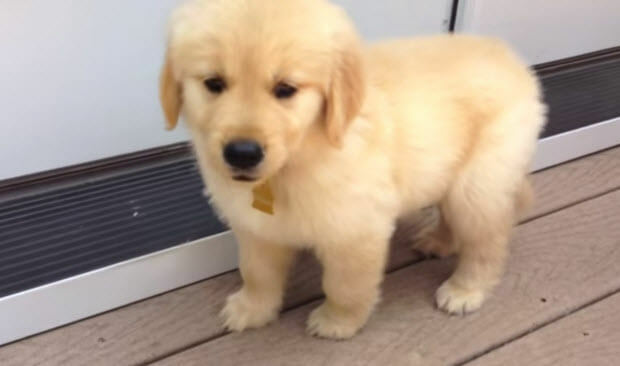 The video was followed by the random antics of the cute puppy such as staying inside the fridge in order to keep cool despite the hot weather, playing hide and seek together with the family and other things that the family adore. The video also shows I R Puppy sleeping in the mattress, playing with ice and other activities together with the family such as playing in the pool, hiding inside the closet and playing with the bigger dogs that I supposed is also owned by the family. There are also times that I R Puppy is playing with the kids and exhibiting some silly action.